At least 53 journalists were killed around the world this year, according to a new report from the Committee to Protect Journalists (CPJ). "The number of journalists targeted for murder in reprisal for their reporting nearly doubled in 2018 from a year earlier, driving up the overall count of journalists killed on the job," the organization said on its website, noting that "Afghanistan, where extremists have stepped up deliberate attacks on journalists, was the deadliest country and accounted for much of the increase." Thirteen journalists were killed in the country this year, the most since CPJ began tracking statistics on journalists' deaths, according to the report. CPJ found that 34 journalists were killed in retaliation for their work from Jan. 1 to Dec. 14, 2018. The figure almost doubles the count from 2017, when 18 journalists were killed as a result of retaliation. Sixty-two percent of the journalists killed were covering politics. 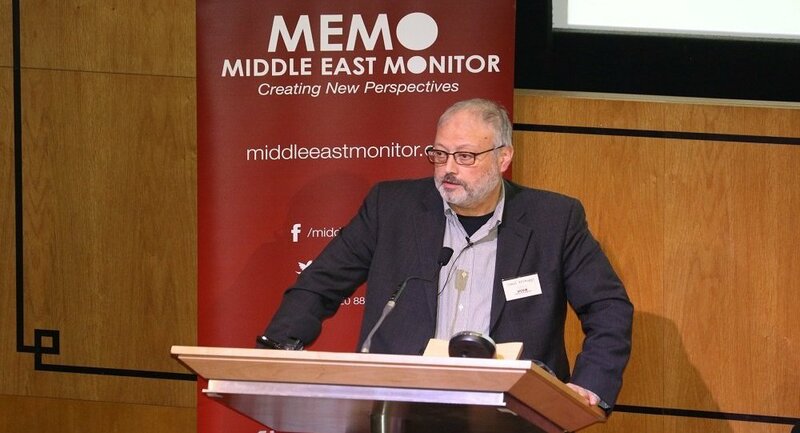 The New-York based group uses U.S.-based journalist Jamal Khashoggi's death to highlight what it calls a significant lack of international leadership on journalists' rights and safety. Khashoggi, a prominent critic of the Saudi Kingdom and a columnist for The Washington Post, was killed after entering the Saudi Consulate in Istanbul on Oct. 2. The incident led to widespread backlash from U.S. lawmakers. The Senate passed a resolution via voice vote last week holding Saudi Crown Prince Mohammed bin Salman responsible for the murder. But President Trump has voiced skepticism over who is responsible and has said that the U.S. should maintain its relationship with the Saudis. "Essentially, Trump signaled that countries that do enough business with the United States are free to murder journalists without consequence," CPJ writes in its report. Journalists have also died in countries such as Syria and Yemen. But CPJ reports that the number of journalists who were killed in conflict zones dipped to the lowest level since 2011. Four journalists and another staffer were also killed in an attack earlier this year at the Capital Gazette in Annapolis, Md.